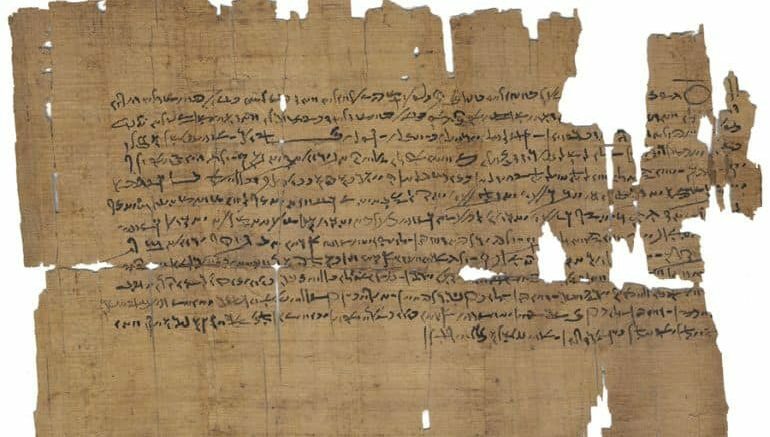 Analysis of previously-untranslated ancient manuscripts has shed light on the fascinating medical and scientific practices prevalent in Egypt several thousand years ago. Part of the Papyrus Carlsberg Collection, which is currently kept at the University of Copenhagen in Denmark, the papyri contain what is believed to the oldest known medical discussion on kidneys. Researchers studying the scrolls also found notes on different eye diseases and their treatment, in addition to what appears to be a description of a pregnancy test. Apart from medicine, the manuscripts carry notes and references pertaining to a variety of subjects, including botany, astronomy and astrology. The discovery was made recently by a joint, international team of researchers. 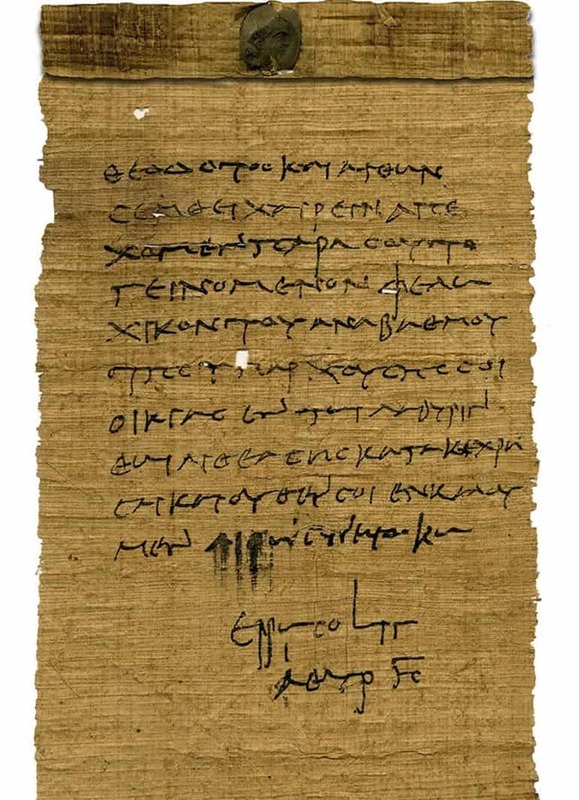 As per collection manager Kim Ryholt, who is also a professor at the University of Copenhagen’s Department of Cross-Cultural and Regional Studies, the Papyrus Carlsberg Collection includes more than 1,400 ancient manuscripts dating from circa 2000 B.C. to 1000 AD. 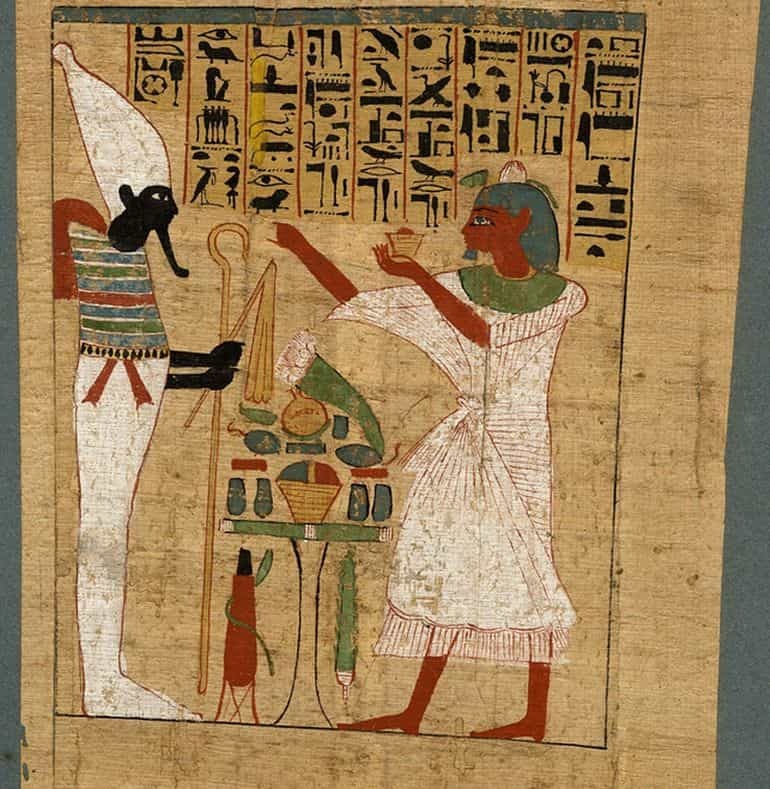 Originally donated to the university in 1939, most of the literature on the scientific practices in ancient Egypt has remained untranslated, according to the collection’s official website. In one of the medical texts from the collection, researchers recently discovered instructions for an ancient pregnancy test, which required the woman to pee into two bags: one filled with wheat and the other containing barley. Many of the ideas in the medical texts from ancient Egypt appear again in later Greek and Roman texts. From here, they spread further to the medieval medical texts in the Middle East, and you can find traces all the way up to premodern medicine. The ancient Egyptians, like Mesopotamia, have been credited with some of the most fundamental inventions in human history. Many of these inventions are intrinsically related to personal hygiene, health, and even fashion – thus almost serving the evolutionary pattern of societal development (with focus on the well being of the individual). From eye makeup (believed to have been invented by circa 4000 BC) to making the oldest known piece of woven clothing (called the Tarkhan Dress), ancient Egypt – in many ways – paved the path for a variety of other innovations. For instance, naturally occurring glass obsidian was used by various Stone Age groups as sharp cutting tools, while evidence of rudimentary glass-making has been found in Mesopotamia, dating from circa 3500 BC. However back in 2016, a group of researchers theorized that these ancient glass-makers possibly borrowed ideas from more refined techniques that were being used in ancient Egypt. While the cursive writing was invented by the ancient Mesopotamians, their script was often inscribed as marks on clay tablets. However, the first known use of ink specifically for the purpose of writing (as opposed to art) comes from a much ‘later’ date of circa 2500 BC. Historically, this ink-writing trend emerged from both ancient Egypt and China, possibly in an overlapping time period. Coming to medicine, the Edwin Smith Papyrus is a comprehensive medical manuscript on surgery from ancient Egypt that was written around 1600 BC. It is perceived as a treatise that mainly deals with trauma, and predates the famous Hippocratic Oath by almost a thousand years! 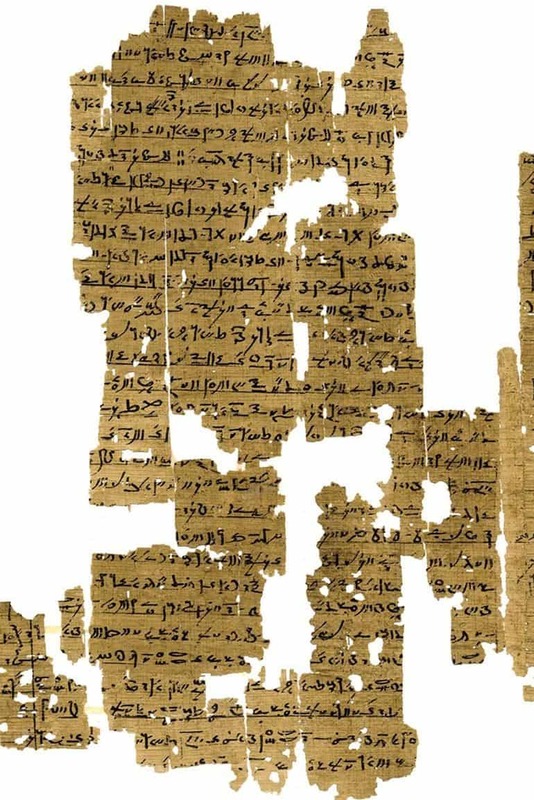 Simply put, it is the world’s oldest known surgical treatise and is dated from the Second Intermediate Period of the history of ancient Egypt. However, given that only a miniscule percentage of scientific papyri from ancient Egypt are currently extant, the recent translation of the Papyrus Carlsberg Collection – the researchers hope – will uncover hitherto-unknown insights into the life, culture and practices of this fascinating ancient civilization.